Released under Creative Commons license by-sa ver 3 in accordance with the contest rules. Please ask me if you wish to use the music and the license is not understood. 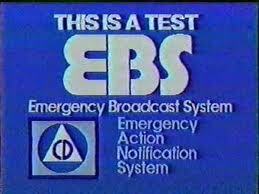 The Emergency Broadcast System (EBS) was an emergency warning system in the United States, used from 1963 to 1997, when it was replaced by the Emergency Alert System.